Follow our social media strategy insight to have a bigger picture. Social commerce is one of the hot topics in Asia digital marketing. Why are they useful for your Facebook marketing strategy? How WeChat Mini-Programs Affect Your Social Media Marketing Strategy? 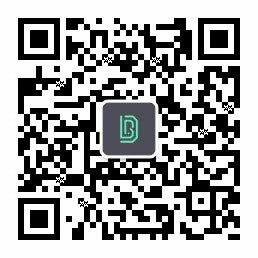 It has been 20 months since WeChat Mini Programs are live. How did these programs change user habits? How can they affect your WeChat marketing strategy? Social media retargeting, your simple guide! How to properly activate retargeting on social media? What are the capabilities of each social media? Here is our simple guide to social media retargeting! WeChat has pushed a series of updates that affects official accounts. Discover WeChat’s latest updates and understand how you can adjust your WeChat strategy. Social media is not only a part of marketing strategy, but also a catalyst for other marketing activities.